Learn the skills you need in order to be a successful Freight Broker/Agent. 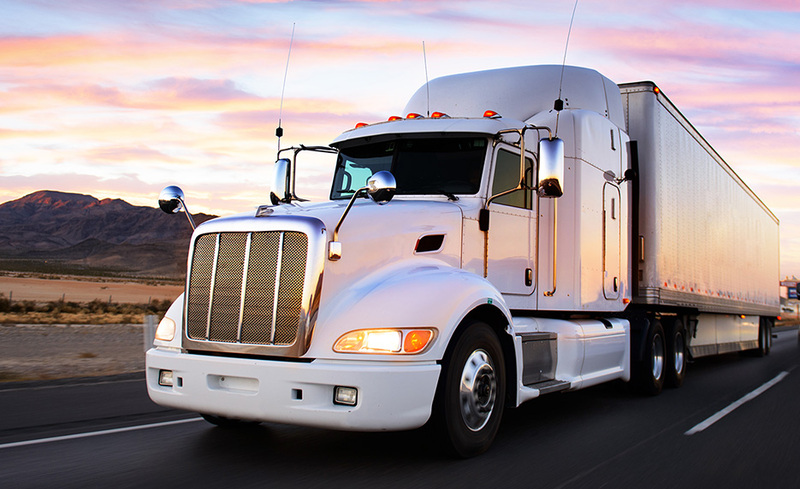 In this growing industry, as a service based business, you connect shippers and manufacturers with transportation companies and manage those shipments. Job Opportunity and Resource Friday! Brooke Transportation Training Solutions hosts a weekly event called Resource Friday. This virtual event is held every Friday, exclusively for their graduates. Brooke Transportation is the only training provider currently offering this excellent resource. The event includes inspirational speakers to motivate and provide further training while you connect with prospective employers. During this virtual event, all graduates have the opportunity to meet and discuss agent positions with participating freight brokerages. Additionally, the best businesses and brokers in the industry talk with graduates about the choice of starting their own brokerage, working as an agent for another firm and other career opportunities. Complementary businesses also attend Resource Friday to meet new graduates and explain how each can mutually benefit the other in successful business. Become a part of the exciting trucking, freight logistics, and transportation industries as a licensed freight broker or as a freight broker agent. From licensing and operations, to sales and marketing, you'll learn the basics of how to run a domestic freight brokerage or agency in the United States. Entrepreneur magazine has rated the freight brokerage business as one of the top home-based businesses to own, and a recent Wall Street Journal article cited freight brokering and logistics as the largest growing sector of the transportation industry. Written by freight brokerage specialists, this program will provide you with the knowledge and resources needed to break into the shipping industry. This program is compatible with Windows XP and later operating systems. It is also compatible with IE 7 and later browsers. This program can be taken on either a Mac or a PC. All materials for this program are available online. Jan Roach graduated with B.S. from Baylor University in 1982. She entered the transportation field in 1995 when she became a partner in a freight brokerage operation. She has over 10 years of experience in running a brokerage/agency including sales, marketing, accounting and claims, and day-to-day operations inside of a brokerage. She has also provided training in the industry since 2001. Jeff Roach graduated with a B.S. from Abilene Christian University in 1986 and has been in the transportation and freight brokerage industry ever since. He first worked as a traffic manager. He then went to work for a major less-than-truckload carrier, whose philosophy was that you needed to experience every phase of the job before achieving a management position. He started out working nights on the freight docks, supervising the loading and unloading of shipments. He then worked as an inside account sales representative, and was soon promoted to outside sales for national accounts. He then obtained a position with a major truckload carrier with an air freight division, where he was the vice president of national accounts. In 1995 he began operating his own freight brokerage, which he grew into a multi-million dollar business. He began developing freight broker/agent training programs in 2001. The freight broker program will provide you with the requirements and resources needed to obtain your brokerage licensing/authority from the federal government (Additional fees and paperwork are required from the government for brokerage but not if you become a freight agent). The course main focus is on the strong points of the subject and makes it so convenient for my schedule. The course was perfect, thank you. Honestly, my experience was straight down the line perfect. I enjoyed every second of it. The course was extremely detailed; very organized and flowed smoothly which allowed it to be easy to understand and comprehend. I enjoyed how smoothly this course went. The facilitator was very educated and easy to understand. The support I received was done so in a timely manner. I enjoyed having the ability to work on the assignments on my on time and at my own pace. My facilitator was great; and even though I did not have to ask him too many questions he was right there to answer them when I did. I liked the detail in all questions. They were explained very easily, allowing me to learn more than I thought. This training will very helpful in my future. Thank you so much. I am 100% satisfied. I really appreciated the communication with my facilitators. They always responded to my emails and calls in a timely fashion and were very approachable and knowledgeable. I really liked the accurate and detailed information, along with the quick email replies. I was very happy with the course and facilitators. I had a great experience. I actually enjoyed the quizzes. They were fair and they let me know how much information I retained.